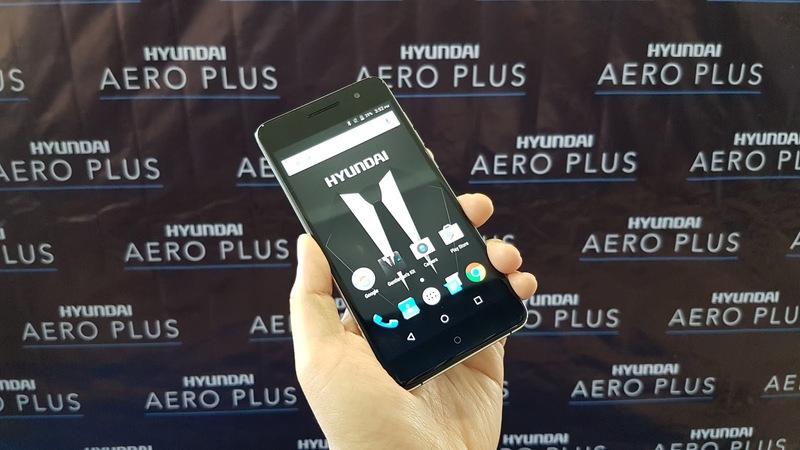 BUY THE HYUNDAI AERO PLUS! | CLICK HERE! I know what you’re thinking about! 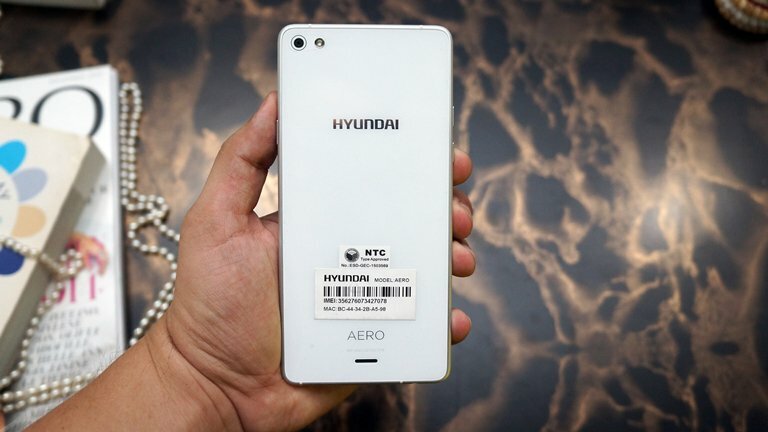 Yes, its Hyundai, the well-known Korean car manufacturer now released its not actually the first (Hyundai Aero) but the second smartphone the company has launched in the Philippines for this year. 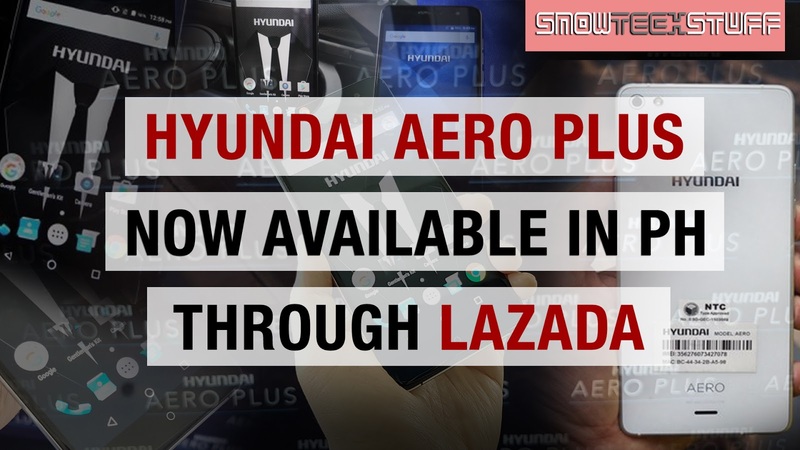 Through the partnership with Hyundai’s dealer Autohub, Cellprime Distribution Corp., and Lazada Philippines, the Aero Plus was announced last November 29, and is set to be available exclusively at Lazada on its ONLINE REVOLUTION SALE starting December 7. 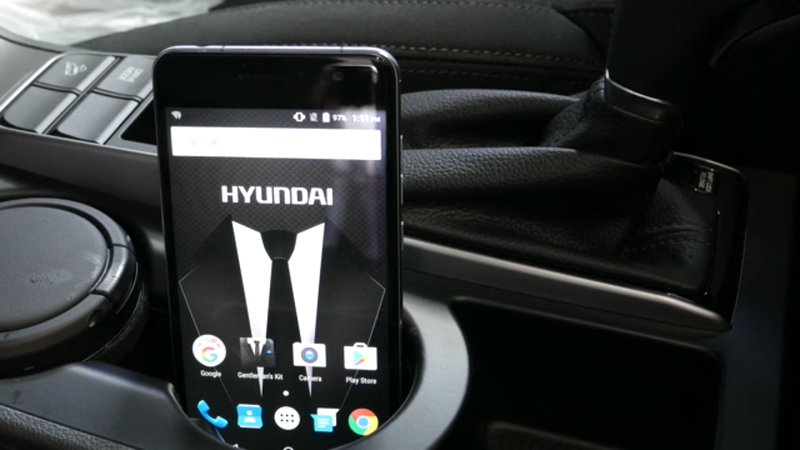 This smartphone is expected to target car enthusiasts and probably design-conscious consumers who want to have a premium-looking phone that simply fits, into their Hyundai car probably. Spec-wise, this phone is really capable like its predecessor. 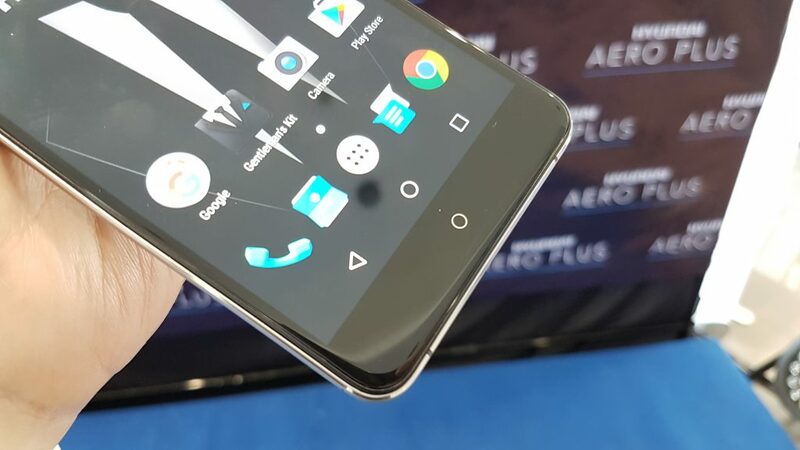 It has a 5.5 inch FHD screen with 2.5D curved glass with Dragontrail glass protection to prevent scratches, a 2.0GHz 64-bit Helio P10 Octa Core processor and a Mali T860 GPU, 3GB/4GB of RAM, 32/64 GB of expandable storage, and 3,000mAh of battery that is capable of wireless charging out of the box. 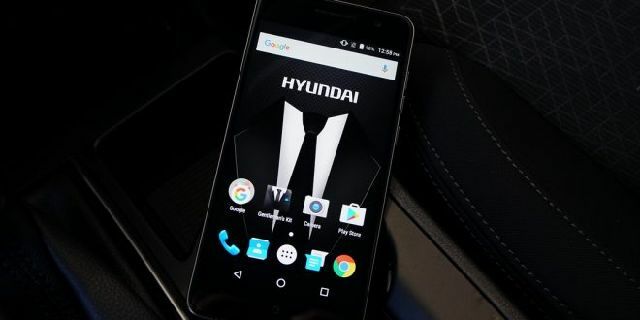 And this device boasts a 21MP Sony IMX230 sensor with f/2.2 lens, PDAF (Phase Detection Auto Focus), and dual LED flash. It has a full manual mode with up ISO 1600 and 32 secs. shutter speed. In the front camera is an 8MP OV8858 f/2.4 wide angle lens for your selfies or video calls.